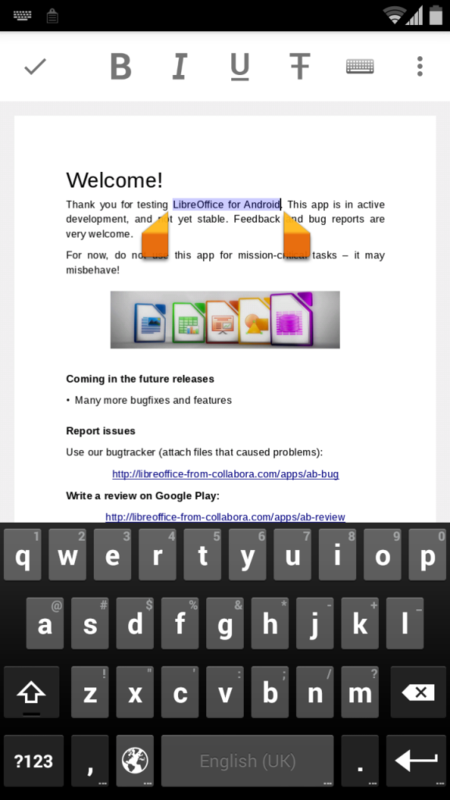 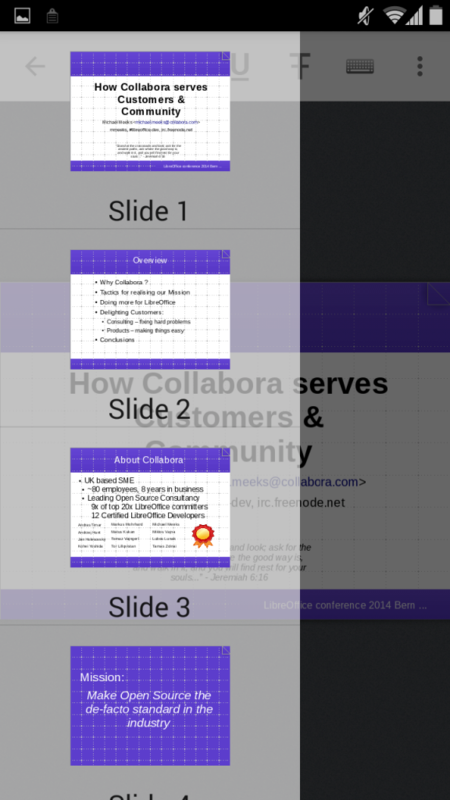 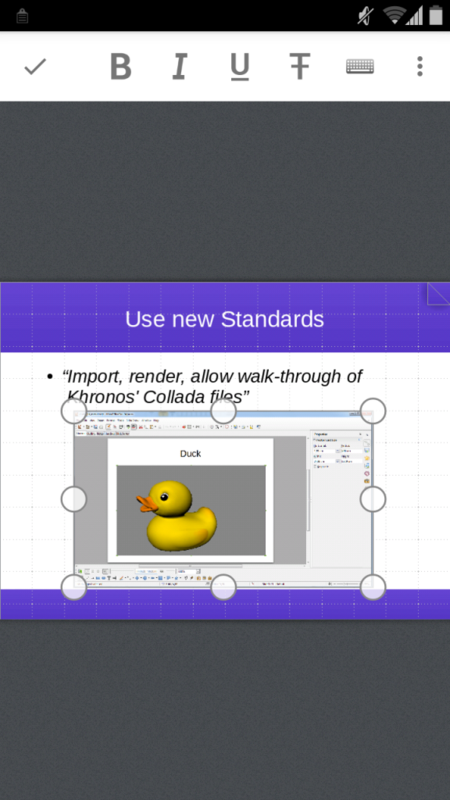 I am truly intrigued by your development of LibreOffice for Android, but I do have a particular bent. 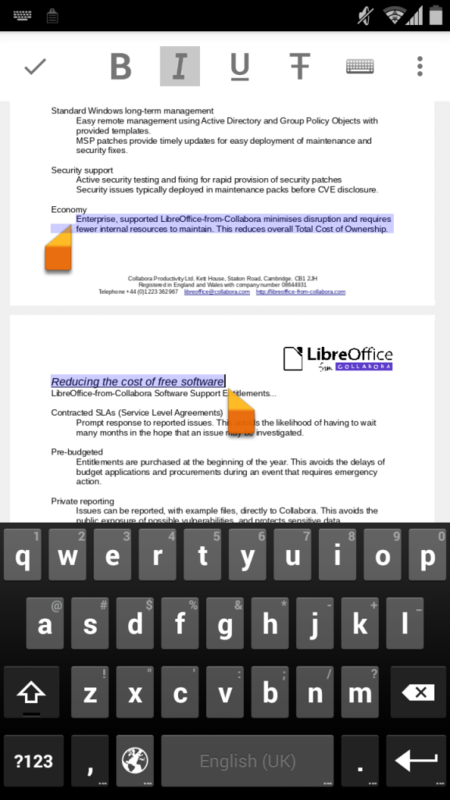 Will the prototype, and more importantly, will the product work on the Amazon Fire tablets? 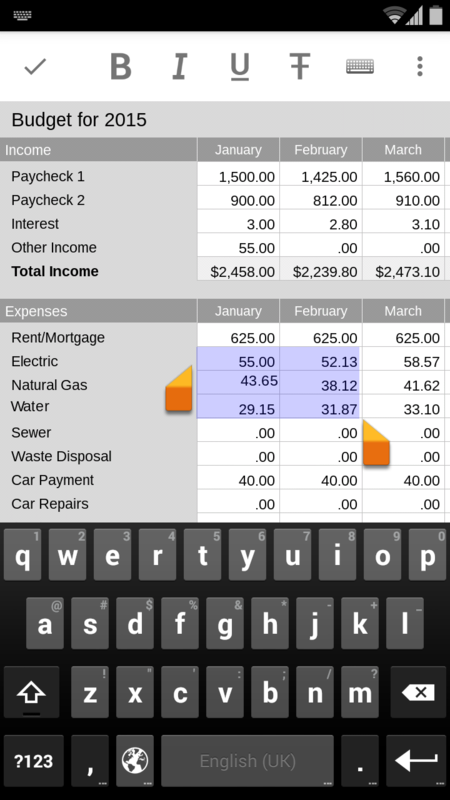 I have recently purchased the Amazon Fire 10 tablet with a Bluetooth keyboard / cover and would LOVE to have the office suite! 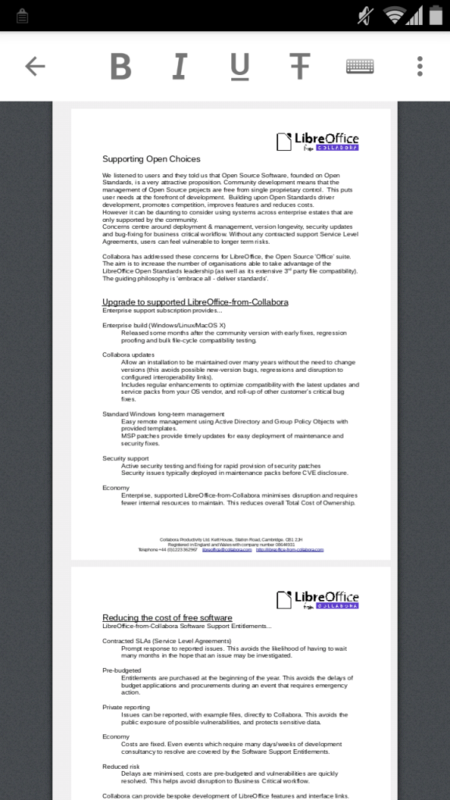 It would be so much like the LibreOffice I have on my Windows PC and Ubuntu netbook.